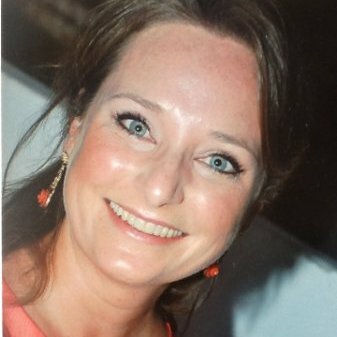 Veronic Sijstermans holds an LL.M degree in Dutch Law, specialized in Information Law (Tilburg University, 2002). She is Clinical Director of Clinic Law Incubator at the Institute for Informationlaw (IViR), embedded in the LL.M. Informatierecht (Clinic Technologie, Media & Communicatie) as an elective course. As such, she manages and supervises students working on real cases in the areas of IP and data protection, that serve the public interest. She has helped build the iLinc Network, supported by the 7th Framework Programme of the European Union and secured from the European Union's Horizon 2020 Research and Innovation Programme to realize a global network of affordable and quality legal advice via eHealth Hub. In addition, Veronic dedicates her time to the Amsterdam Law Practice (ALP), the Clinical Legal Education program of the Amsterdam Law School. As an experienced Clinical lecturer she is in charge of embedding current independent practicing Legal Advice Centers (“rechtswinkels”) in Amsterdam, into the ALP Law School Program: providing hands-on-legal experience to law school students and free legal services to clients. The various centers serve the public interest and specialize in different areas of law, including tax law and criminal law. Some centers offer walk-in appointments at Roeterseiland Campus, whereas others provide legal advice in other areas of the city. Veronic is passionate about her work and her students.